Recently a colleague of mine migrated the mailboxes from Exchange 2003 to Exchange 2010. But he noticed something weird, in the Exchange Management Console (2010) the newly migrated users could be seen, but in the Exchange System Manager (2003) he could still see active mailboxes. He confirmed that they were still using the Exchange 2003 server. 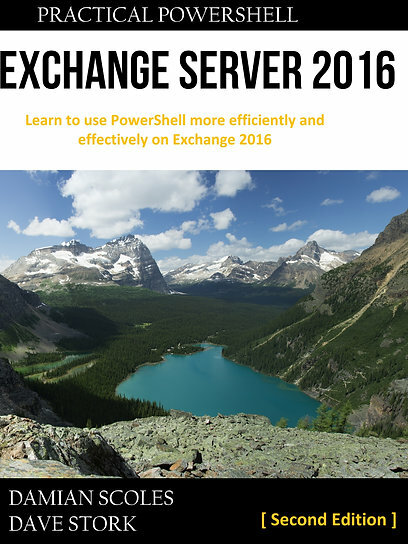 About 50% were migrated and the other half was still on Exchange 2003 and could therefor not be move via Console. We tried several things to explain this difference. The “get-mailbox” showed only the recipients on Exchange 2010 and was the same as the Console. But searching via Active Directory Users and Computers, via Exchange users did list all users on both Exchange systems. After some searching and looking for a pattern, we discovered that the affected recipients hadn’t any value in the “Alias” attribute. As this is the default attribute “get-mailbox” uses (and probably the console to), this would explain this discrepancy. We filled in the empty attributes and after a refresh of the console, the recipients showed up and could be successfully moved via GUI. So, if you find yourself in a similar situation, check the attributes of all affected recipients!